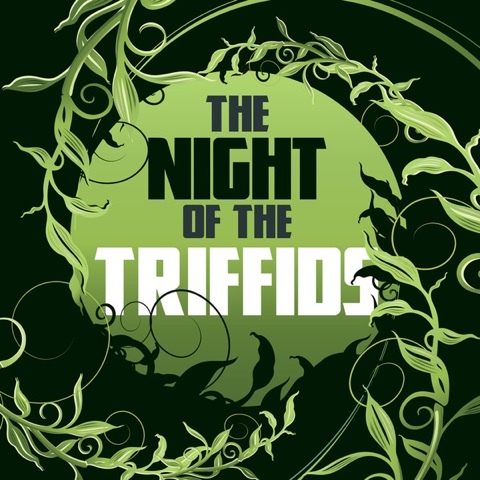 A follow up to classic John Wynham novel Day of the Triffids which was left very much open ended. Nothing at all like the original novel which was slow going and thoughtful. It was written in 1951 after all. Simon Clark's novel is much more of an action novel. There are lots of surprises, a good degree of violence and plot twists galore. I liked it. I was taken by surprise on several occasions by the direction the narrative took. The action does detract from the depth of the novel at times and it felt a little too fast at times. I wanted to take a breath and explore this altered world in a little more depth at times. However, Clark didn't do a bad job overall and I can honestly say it was a fun and entertaining read.